Most bloggers face incidents wherein readers do not approve of the blog regardless of the subject matter. In most cases websites concentrated on controversial issues face the most disapproval from visitors. 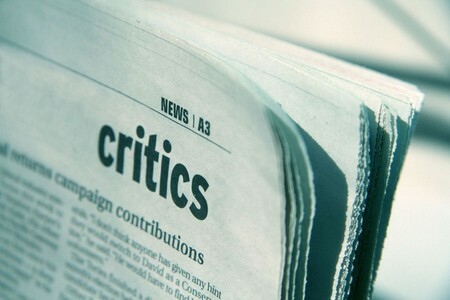 However, even bloggers who post about personal experiences may be confronted with criticism from others. Some tips on how to deal with the unfavorable judgment of blog readers are provided in this article. 1. Do not allow comments. This is the easiest way of eliminating negative comments, but the positive comments from patrons will not be posted as well. 2. Delete negative comments. This is also another easy method, but it’s not effective because other readers might have the chance to read it before it’s deleted. But if you’re constantly online and have the chance to delete it for a short time, then you can use this option. 3. Refute the comments. You can make rebuttal statements regarding these comments. 4. Block visitors who post negative comments. Banning them from leaving further comments is also an effective method. There will be times when your relatives or friends disapprove of the blog contents. They may leave negative feedback, and some might directly contact you in person. This may be a difficult situation since you are torn between keeping the site or your relationship with them. The first thing you need to do is to understand why your friends disapprove the blog. One reason is that they perceive it to be damaging to you. Another reason is they think some posts on the blog are offensive especially if some posts are about them. The best thing you can do is either modify the blog or delete it altogether. If you don’t want to change anything about it, then you can approach your friends and explain to them your purpose for creating that blog. 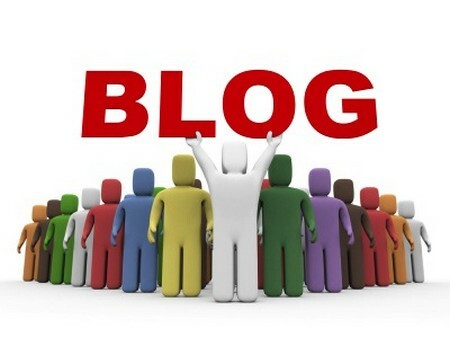 Know the rules and regulations governing the use of blogs. These may include copyright laws, freedom of speech laws and the like. You may not know that you are breaking some regulations like writing defamatory statements about another person. This could result in a payback of libel by the person to whom you were referring. Another situation is violating the intellectual property rights by posting published articles without due reference to the authors. You should ensure that you do not break these laws so that your blog won’t encounter legal issues. Avoid making denigratory statements and make use of different referencing systems when quoting someone else’s publications. Following these tips will make your blogging experience a breeze since you won’t have to worry about unfavorable judgments from other people. Also, you can think of these comments as ways for you to improve your blog so that more people will enjoy reading it.